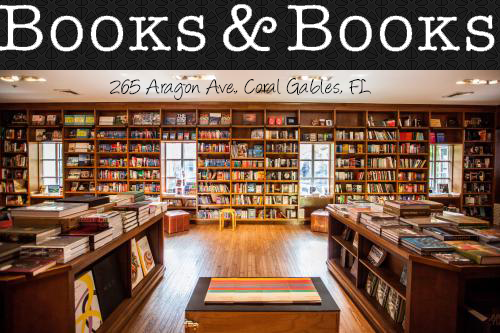 One of the reading goals that I made this year, was to step out of my reading comfort zone, so that I could experience new book genres that I have been wanting to try, or have been to scared to try. Historical fiction is a genre that falls into both of the aforementioned categories, so when I saw this novel up for grabs, I jumped on the chance to broaden my reading horizons. My goodness! 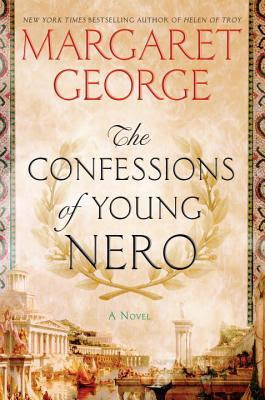 I am so glad that I did, as Confessions of Young Nero was stunning. I have to be honest that I was crazy intimidated by this book. I mean, I'm a newbie to historical fiction, and this baby is over 500 pages! I began to second guess my decision immediately! So I made a plan. I convinced myself that if I just read 10% of the book each day that it would take me 10 days to read it, and that would be manageable. Well that never occurred. I ended up reading maybe 5% a day so it took me about a month to read the book. This means of course that I did not read it every day, and that I was reading other books as well. Having got all that out of the way! I can tell you that I loved this novel. I was surprised by how easy it was to read and how engaging it was. I never felt bored or like I didn't understand what was happening in the story. The story was written in such a dynamic way, that each time I picked it up to read, I was immediately drawn in and immersed within the story. It was just that compelling. Margaret George is simply a master of her craft. Of course I had never heard of her before, but now I want to get my hands on all her other historical fiction novels. I've also perused other reviews, and it seems that most everyone is in agreement that she is simply one hell of an amazing writer of historical fiction. Based on the synopsis of the book, you already know that this is the story of Nero. What you may not know is that it is told through Nero's own POV, just as if he were sitting across from you in your living room, telling you his life story. The political intrigue in this book is like none I have ever read before, probably because it recounts actual history. The Romans are, quite frankly, insane. People are accused of all manner of bazaar things and die left and right. This book was one hell of a ride. If you love historical fiction, read this book. If you love Margaret George, buy this book. If you just love great novels, buy this book!